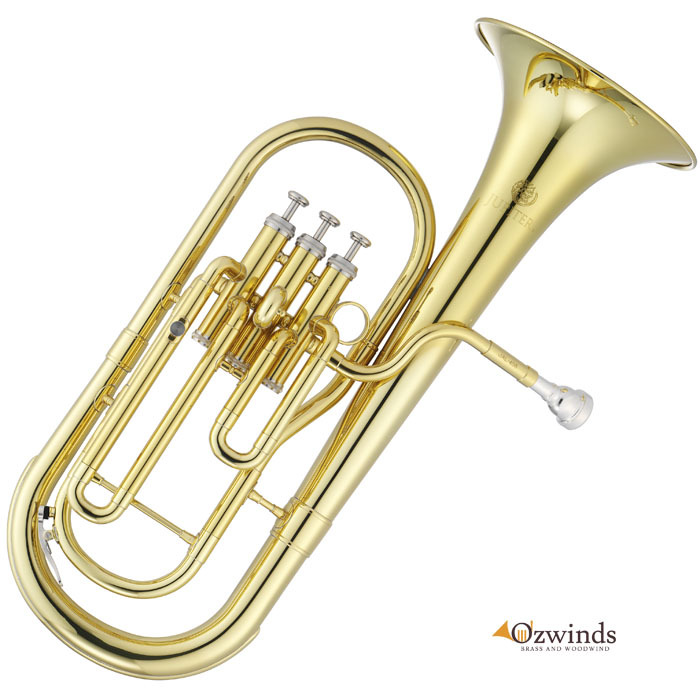 Jupiter JAH-700 Alto Horn - Tenor Horn, Delivery Australia wide. I am the daughter of the person who bought this horn. After a small issue with the postage which was quickly sorted out it arrived in perfect condition and I found it was easy to play, the sound is brilliant so I would definitely recommend purchasing this instrument if you're ever in need of one.